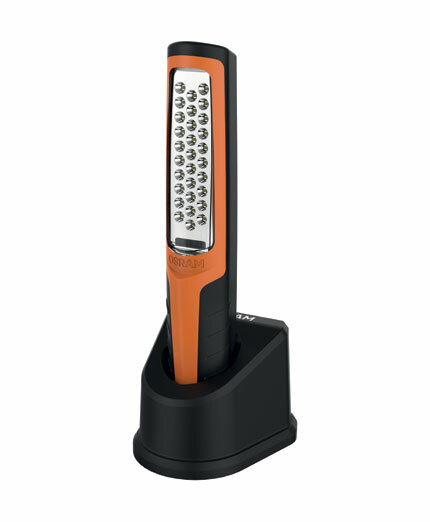 Enhancing Osram's range of hand held LED inspection lamps is the new LEDinspect® Professional Lamp. 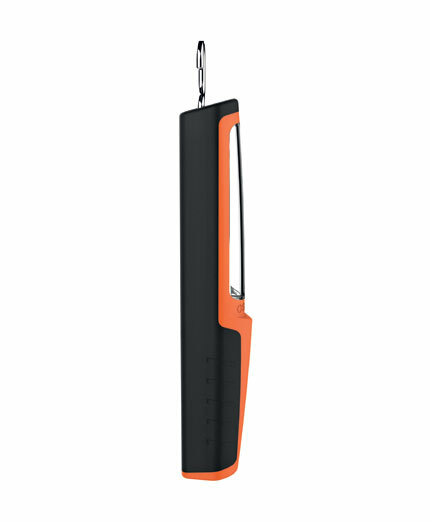 This new inspection lamp is the perfect workshop companion when working on cars, trucks and machinery. 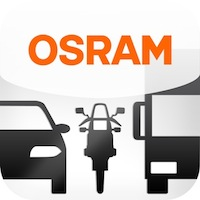 It has 30 high quality, high intensity Osram LEDs that produce a light intensity over 1,500 lux (at 0.5m) and a colour temperature of up to 7,200K (Kelvin). 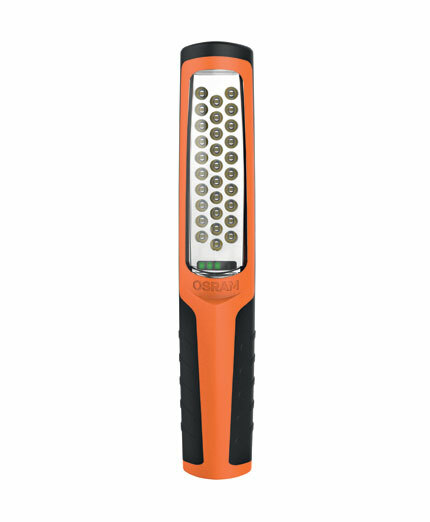 No batteries are required with the LEDinspect® Professional Inspection Lamp as it is rechargeable via an AC mains docking station. After a 2.5 - 3hour charge the lamp will last for up to 7 hours of continuous use. The feature of the battery status display will let you know when it needs recharging. 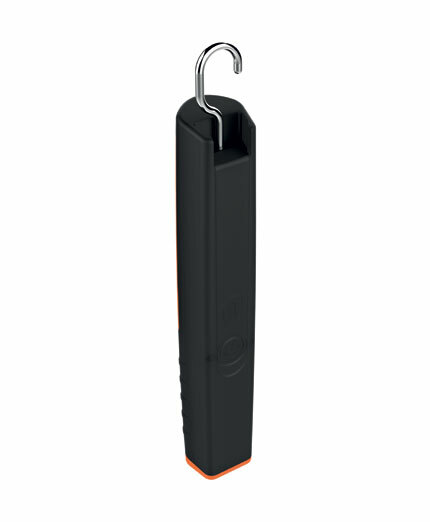 The retractable hook and strong magnet means it can be hung or stuck almost anywhere to enable hands free working.